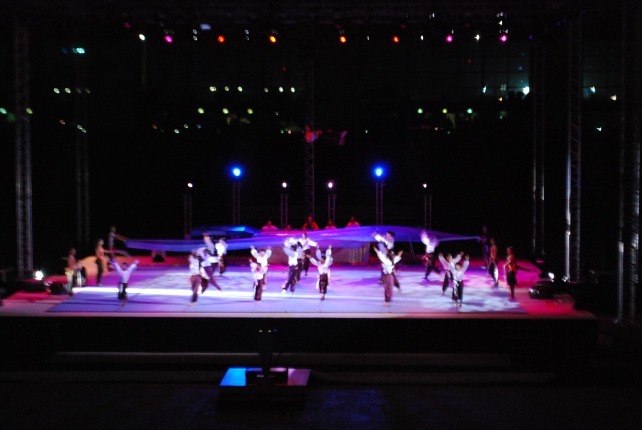 John Jossifakis was appointed as the Opening and Closing Ceremonies producer for the Doha 2009 Gymnasiade. 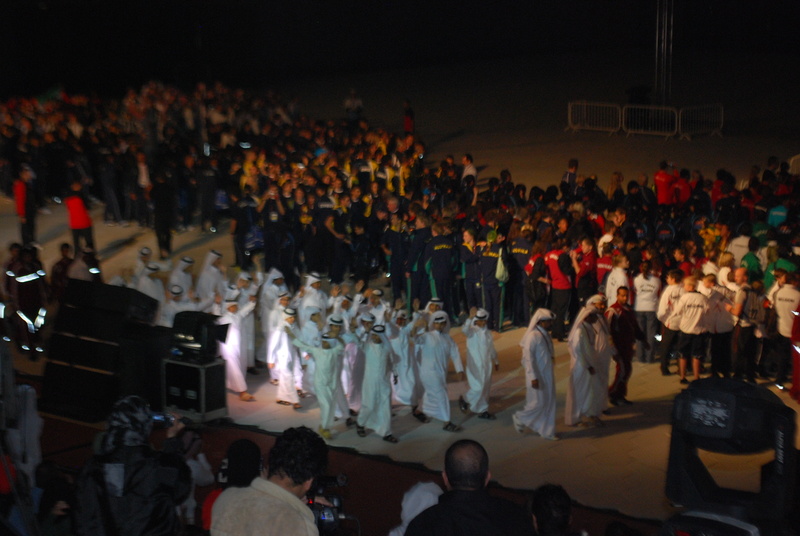 Fulfilling its commitment to bring to the world together through sport, the Doha Gymnasiade 2009 got off to a rousing start with a gala opening ceremony that saw an attendance of over 1,500 athletes from 42 participating countries around the world. 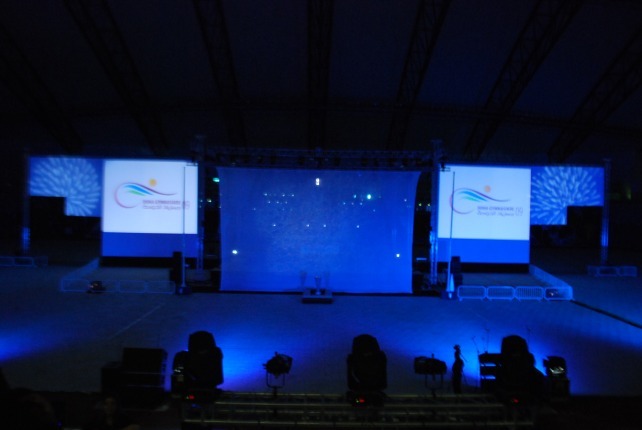 The opening ceremony, held at the Aspire Dome which included fine set pieces performed by leading global performing artists, a choreographed athlete parade, and the premiere of Doha Gymnasiade 2009’s official video. 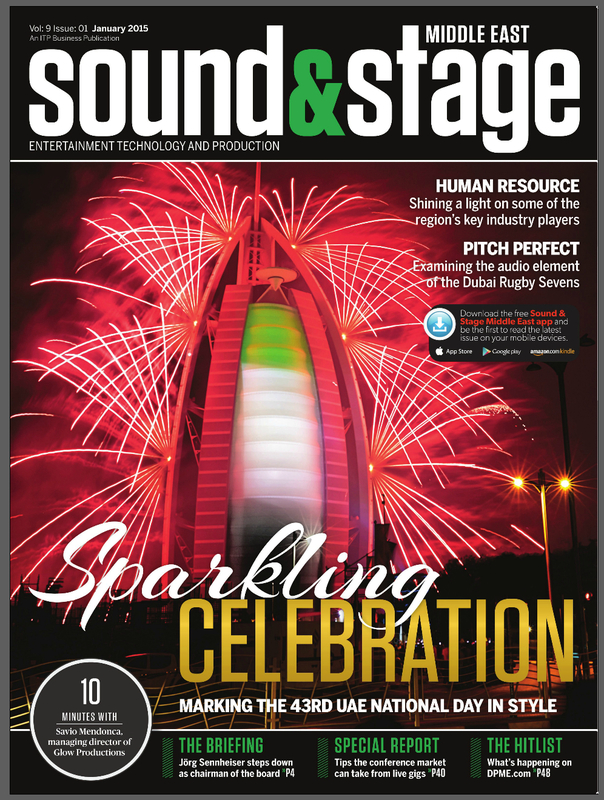 John Jossifakis was appointed as complete turn key solution producer. John Jossifakis and his freelance team were honored to have participated in this great sporting organization and they look forward in the future in playing a part in the development of Qatar and its goal to become the sporting capital of the world.